The unit of electric current in the centimeter-gram-second-biot system of units, one of the fundamental units in that system. Symbol, Bi. It is defined as that constant current intensity that, maintained in two infinitely long parallel rectilinear conductors of negligible cross section, 1 centimeter apart in a vacuum, would produce a force of 2 dynes per centimeter of length between them. One biot = 10 amperes. The biot is named for J. 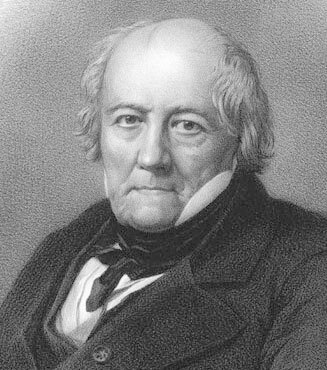 B. Biot (1774 – 1862). According to the current national standard in the United States¹, the biot is not to be used. The ampere should be used instead.